On 1 December 2009 the Treaty of Lisbon entered into force. Although often described as primarily technical, it significantly amended the Treaty on the European Union (TEU) and the old EC Treaty (now the Treaty on the Functioning of the European Union, TFEU). 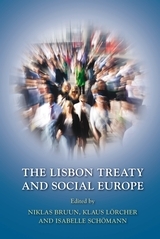 The authors' aim in this book is to explore what the Treaty means for social law and social policy at the European level. 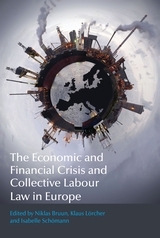 The first part of the book on the general framework looks - at a time of financial crisis - for new foundations for Europe's Social market economy, questions the balance between fundamental social rights and economic freedoms, analyses the role of the now binding Charter of Fundamental Rights, maps the potential impact of the horizontal clauses on social policy and addresses the possibilities for social partners to enlarge their role in labour law and industrial relations. 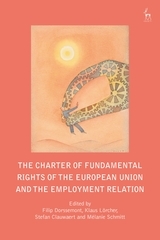 The second part, on the social framework of the Treaty, focuses on the development of the Union's competences. 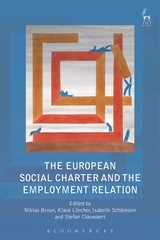 In it the authors evaluate the consequences of the new general framework on social competences, analyse the evolution of the principle of subsidiarity and its impact in the new Treaty, look at the coordination of economic policies in the light of fundamental rights, and analyse the adoption in the Treaty of a new architecture for services of general interest. 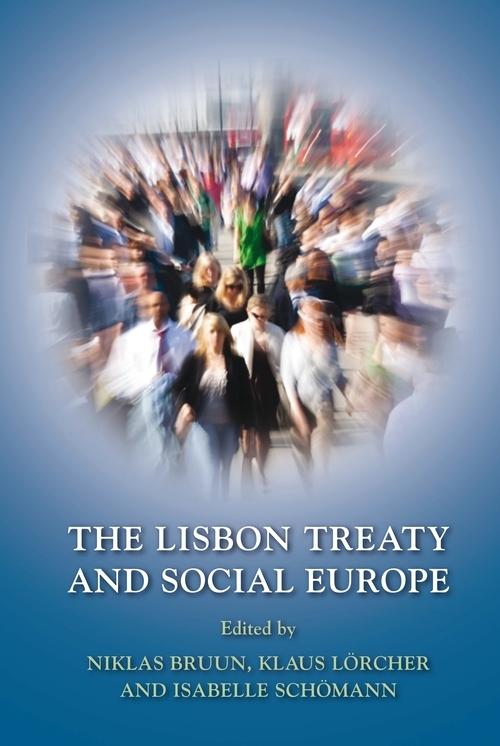 “Isabelle Schömann, Klaus Lörcher and Niklas Bruun have put together a remarkable set of nine essays analysing the implications of the Lisbon Treaty for social law and social policy at both European and national levels. This is a challenging task requiring scholars with a broad and profound knowledge of social policies and EU law, history and politics – a requirement met by the 10 authors whose different chapters are also stylistically quite homogenous. All in all, The Lisbon Treaty and Social Europe could be of interest to a wide audience. It is a 'must' for all scholars interested in an original and rigorous analysis of present and future trends in the European Union. Thanks to the methodological approach used by some authors, it constitutes a comprehensive guide for anyone wishing to understand what the over-discussed Social Europe means today and what path has been taken up to now to arrive at where we are. Furthermore, the many academic, political and legal bibliographic references make the book real food for thought. In conclusion, the book could be of use to trade unions, bearing in mind that their rights are becoming less and less a purely national issue. Niklas Bruun is Professor of Law at the Hanken School of Law, Helsinki. Klaus Lörcher is former Legal Adviser to the European Trade Union Confederation (ETUC) and former Legal Secretary of the Civil Service Tribunal of the European Union. Isabelle Schömann is Senior Researcher at the European Trade Union Institute (ETUI). Photo courtesy of the ETUI.